Our store offers a line of sugar-free and NSA chocolates from Gertrude Hawk. For those with special dietary needs, Lori’s Candy Station offers several delicious sugar-free and no sugar added chocolates. 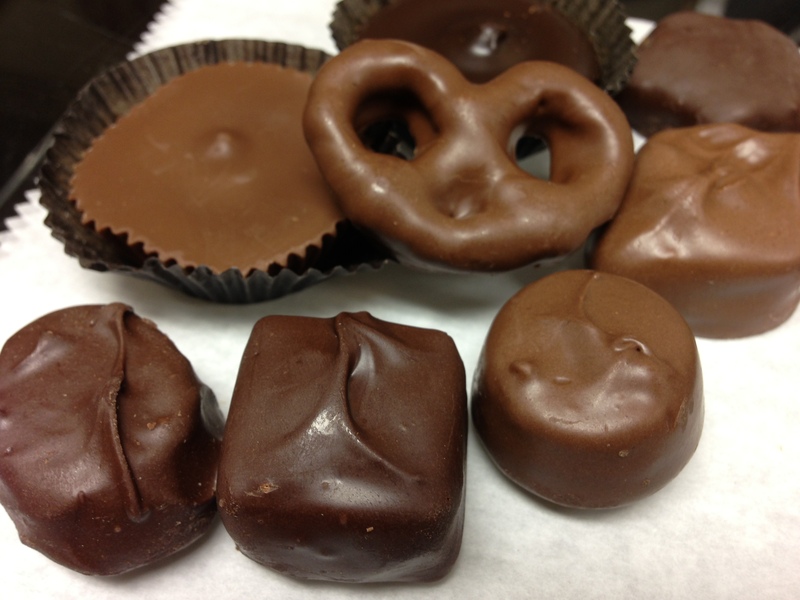 Made by Getrude Hawk, our flavors of diabetic chocolate include peanut butter cups, chocolate covered pretzels and more. Our store also carries sugar-free gummis from Albanese as well as select flavors of NSA ice cream.